Established in 2008, Main Street Masterpieces is a vibrant art gallery located in the heart of Smithtown’s business district. 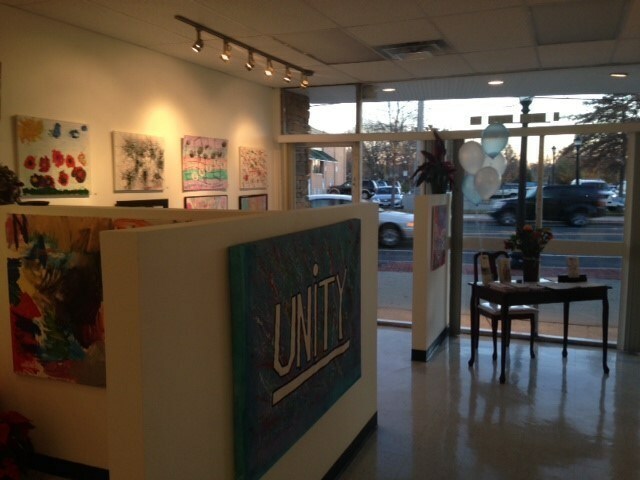 The gallery provides artists from DDI an outlet in the Long Island community to share their creative expressions. The artwork is created by participants in the Day Habilitation Program and displayed throughout the year as part of themed exhibits. The artists, their families, and the community are invited to attend a reception to kick off the opening of each new exhibit. To schedule a private showing, call 631-360-4770. Please visit and like the DDI's Facebook Page and join our group to keep up to date with our artists!